In November 2018, Vodacom and Telkom announced a major roaming agreement which would allow Telkom customers to roam on Vodacom’s LTE network. The companies said the roaming agreement would be in full effect from June 2019 and Telkom stated it would begin conducting a phased transition beginning from 1 December 2018. Telkom’s new roaming agreement also marked the end of its roaming agreement with MTN, which is set to expire in June 2019. 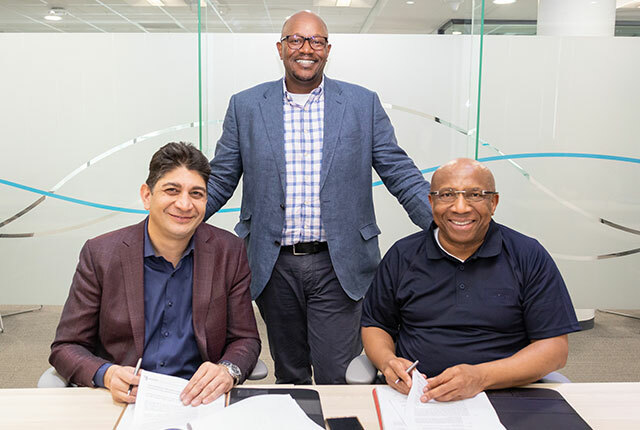 Telkom CEO Sipho Maseko said seamless handover and 4G technology are new additions to Telkom’s roaming agreement with Vodacom, which would “improve the customer experience on the Telkom network”. Vodacom CEO Shameel Joosub also told MyBroadband that the roaming agreement with Telkom would not affect the performance of its network, following concerns raised by users. Joosub said that while the amount of traffic would increase due to Telkom’s roaming agreement, it would replace Cell C usage which was now routed through MTN’s infrastructure. Telkom’s phased transition from roaming on MTN to Vodacom has been underway for over four months, but many customers have contacted MyBroadband stating that they are not yet benefiting from Vodacom’s network infrastructure. MyBroadband asked Vodacom and Telkom about the current status of the roaming agreement and the expected timeline for full implementation. Telkom told MyBroadband that its transition process is currently underway, with roaming support rolling out to certain areas of the country. 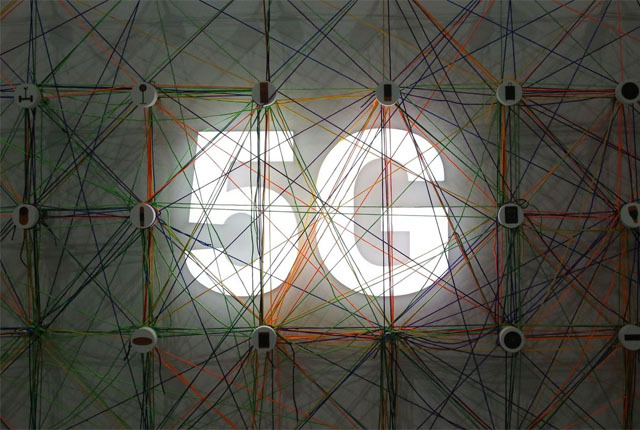 “Telkom has started the implementation of the national roaming agreement with Vodacom in their radio access network for 2G, 3G, and LTE,” Telkom said. Telkom confirmed that the implementation of the roaming agreement across the rest of the country would be completed by the end of June 2019. Vodacom told MyBroadband that the implementation of the roaming agreement is on schedule and users can expect it to be completed by the end of June. “Vodacom’s roaming agreement with Telkom is progressing well and we expect that the switchover will be completed in June this year,” said Vodacom.